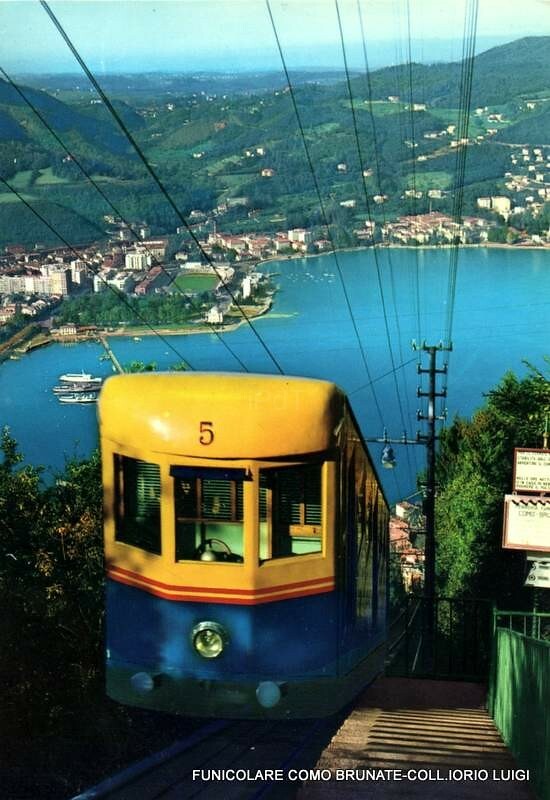 In the era of high-speed, ultra-technological connections, funiculars remain a means of transport that can still give emotions. 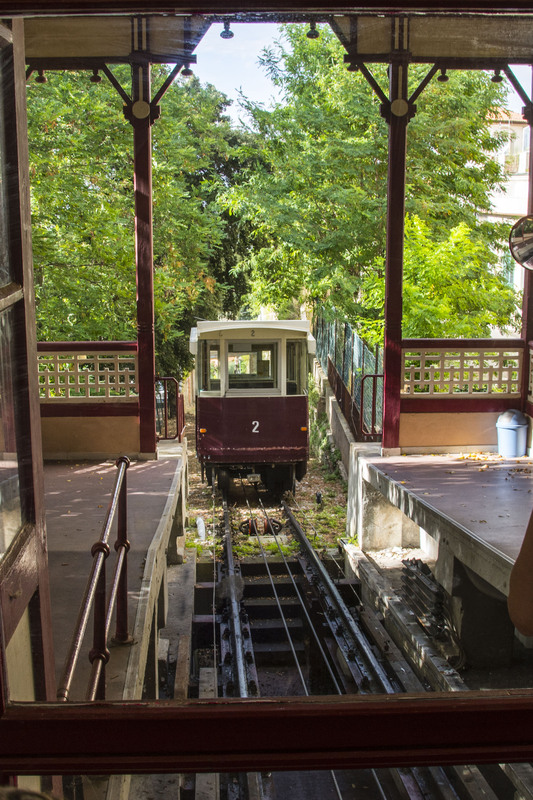 From the historic funicular of the Mendola, to the very modern one of Mondovì: here are a selection of 11 most beautiful in Italian funiculars. With a romantic and ancient flavor. 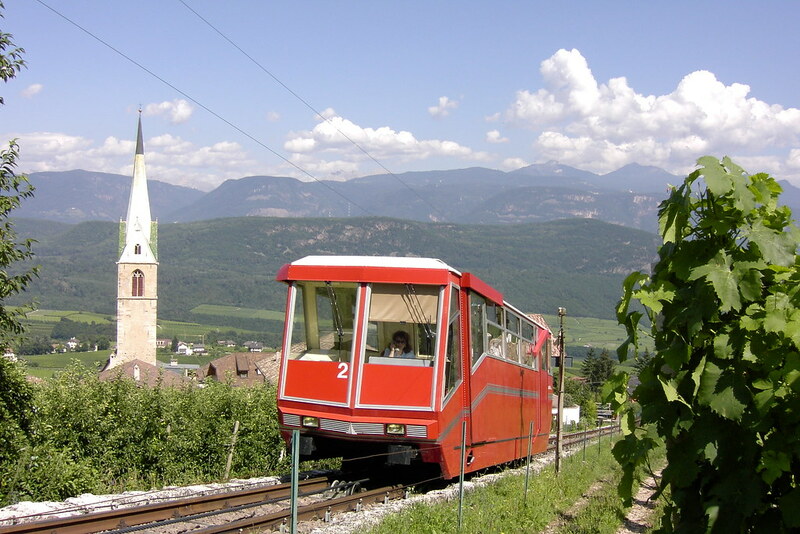 The funiculars, those "trains" characterized by the use of a rope as a traction organ and the movement on one or more tracks, prodigies of the early twentieth century technique (revised and corrected over the decades), are an alternative and suggestive way to move in city ​​(and not only). Built where it was necessary to overcome a large difference in height, both for the transport of people and goods, today this fascinating type of transport is used by both commuters and tourists. Not only because, in some cases, it is the most comfortable way to move from one point to another, but also because, at times, they are a truly spectacular and exciting way to move. 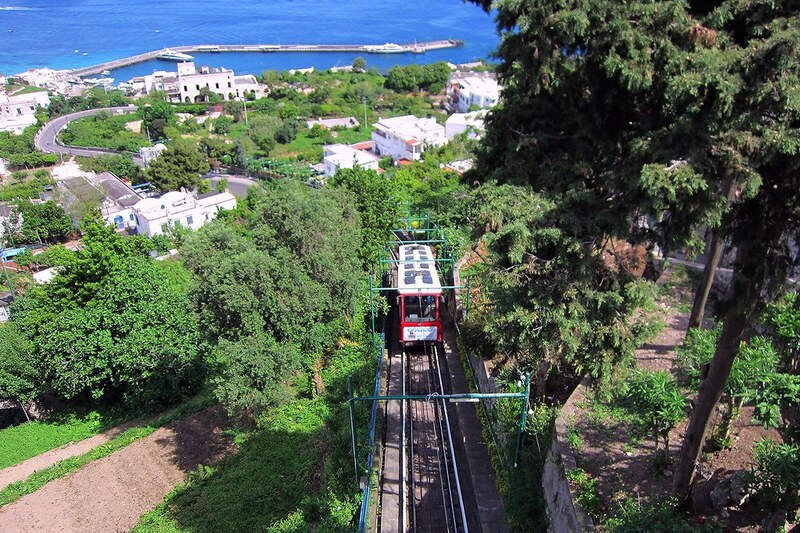 We have choosen some (functioning) funicular located across Italy, to travel with at least once in life. Runs from Como to Brunate, a town just a little more than a kilometer away. Inaugurated in 1894, a splendid panorama of Lake Como awaits you on arrival. The route measures 1074 meters. 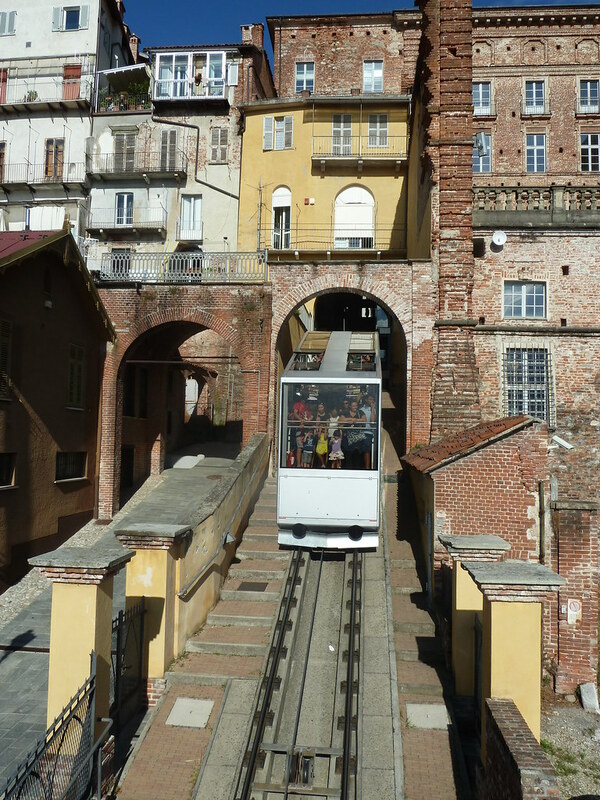 Since 1887 the Bergamo Alta funicular (designed by the famous engineer Alessandro Ferretti) connects the center of Bergamo with the Upper Town, more precisely with Piazza Mercato delle Scarpe. Today, the people of Bergamo could no longer do without them: what other means of transport does it allow to travel (in less than three minutes) through the ancient Venetian walls that in the past defended Bergamo from enemy attacks? It is about 240 meters long and the maximum slope reaches 52%. 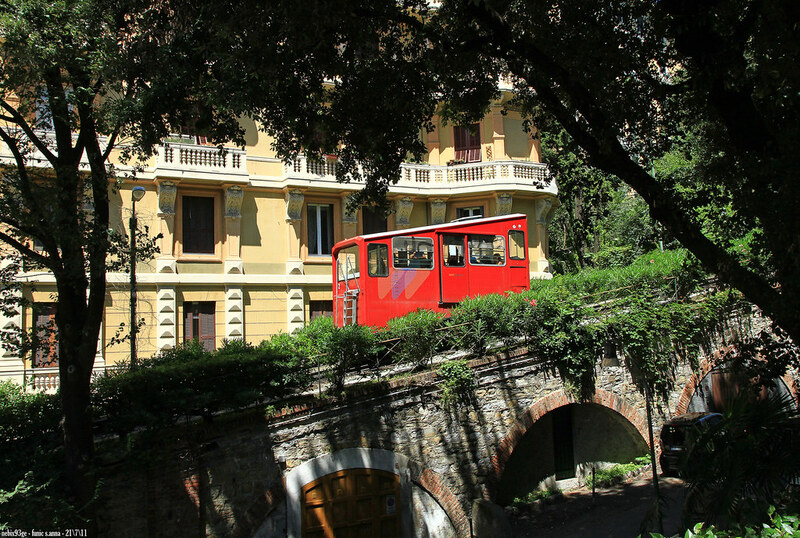 Bergamo also hosts a second funicular railway, the one that from Bergamo Alta reaches the hill of San Vigilio, at an altitude of 450 meters, where the medieval Castle of San Vigilio is located. It went into operation on 27 August 1912. The trip takes about three minutes. The origins date back to 1886, when the first steam plant was built to resolve the connection between the commercial district of Breo and the ancient village of Piazza. 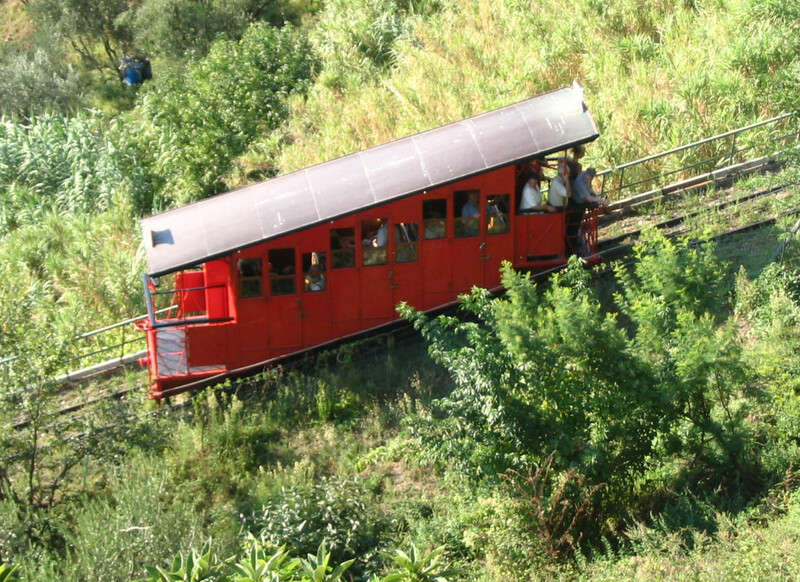 On 27 October 1886 the funicular of Mondovì was inaugurated, designed by Alessandro Ferretti. The new plant, which began operating 12 years ago, connects the two areas of the town in the province of Cuneo in less than three minutes, overcoming a drop of 140 meters. The cabins were designed by the italian designer Giugiaro. It was built in 1903 to arrive from the village of Sant'Antonio / Caldaro (at 509 meters) on the Mendola pass (1,363 meters). The ascent is a suggestive and romantic journey for the breathtaking view of the Adige valley and the Bassa Atesina. The difference in altitude of 854 meters is exceeded with an average gradient of 40%, but in the last section it reaches a 64%. Today it is one of the steepest in the entire Alpine area. On its 2,374-meter course, it climbs a rock wall immersed in the woods, through tunnels and bridges. Since 1991 it has been repeatedly revised and modernized. The cabins now carry 80 people each. The runs have a duration of 12 minutes. 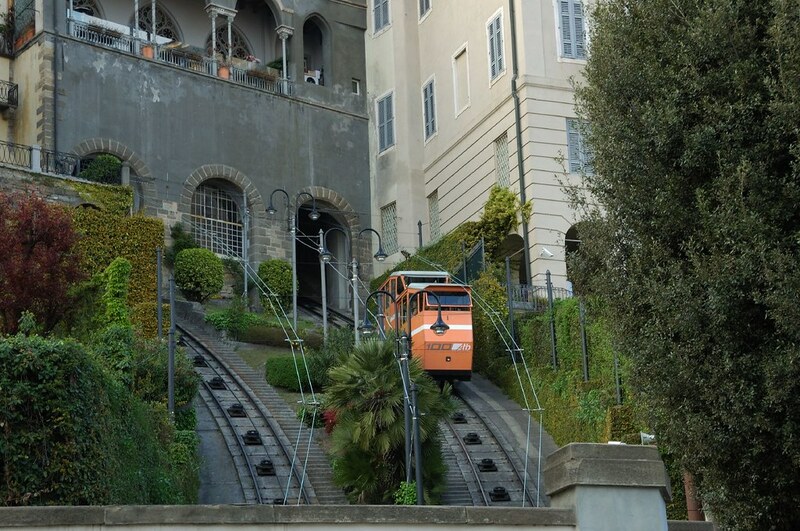 Entered into service in 1891, the funicular Sant'Anna connects in a few minutes the Corso Magenta with Piazza Portello. It covers a difference in height of 54 meters, on a course of 370 meters. The current plant was modernized in 1991 following a fire that destroyed the mountain station. Built between 1895 and 1897, it connects the city center to the hills. From here, paths for cycling and trekking, lead to the discovery of Forts. Do not miss the stop at the Madonnetta station, to visit the homonymous Sanctuary. The two cars called "Gigio" and "Gigia" came into operation in 1898. 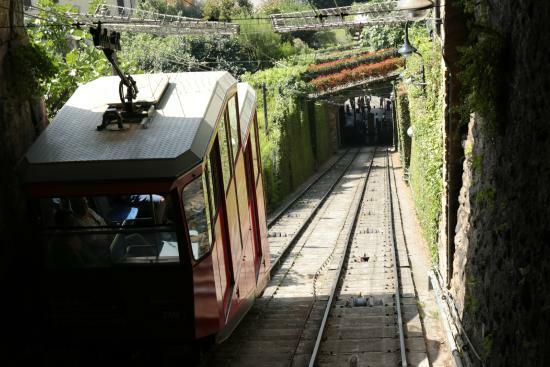 The funiculars can carry up to 40 people on the 1077-meter course, between Montecatini Terme and Montecatini Alto, on a drop of just over two hundred meters. It connects the district of Montenero Basso to the district of Montenero Alto, where is located the Sanctuary of the Madonna di Montenero, dating back to the fifteenth century. The overall length is 656 meters and the difference in height of 110 meters. It connects the Marina Grande area to the center of the island, with a total of two stations, with no intermediate stops. The train climbs between the lemon groves and, in 15 minutes, leads directly into the Piazzetta. 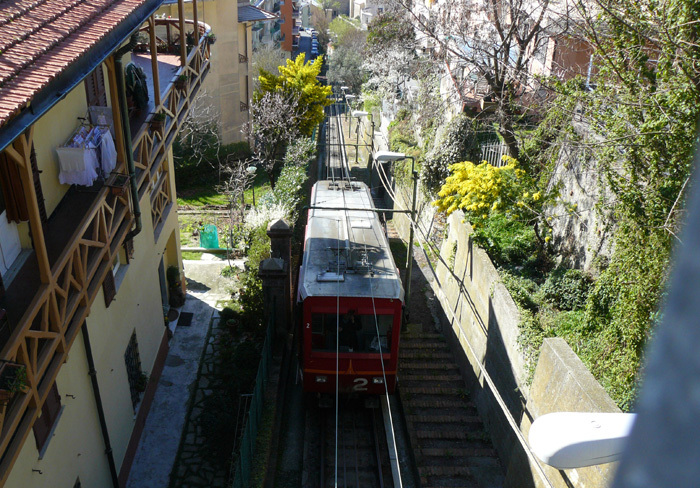 The Funicular of Chiaia was the first of the four funiculars of the city to take office on October 15, 1889. It connects (in five minutes) Via Cimarosa in the b with the Amedeo district, in the Chiaia district. Initially it was designed for steam traction, in 1900 the line was electrified. It was refurbished in 2004. The line extends over a length of about 500 meters, with four stops and a constant gradient of 29%.